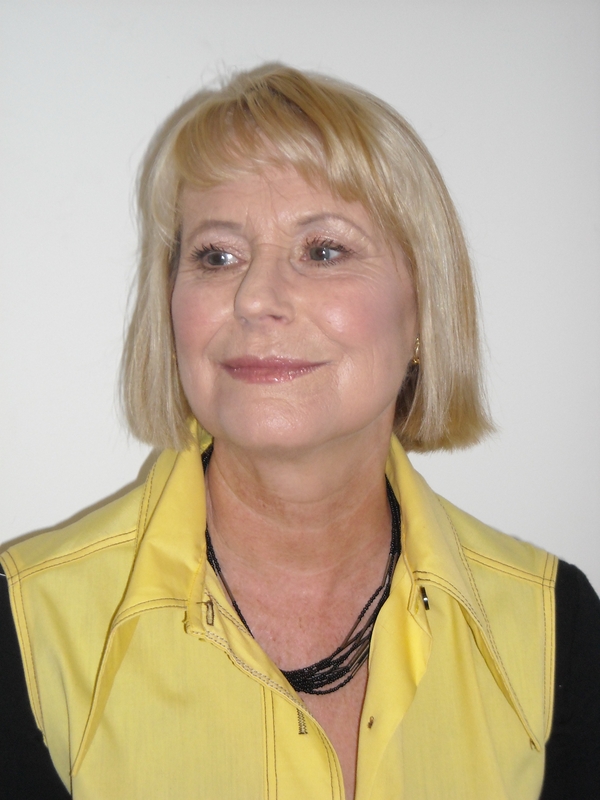 I came across Australian indie author Ann Massey last year when I picked up her novel The White Amah. Looking at her diverse output, I’m tempted to ask ‘what’s her angle?’ And where does her latest novel The Little Dog Laughed fit into her body of work? In fact, Ann Massey is a conviction novelist, producing work that barracks for the powerless. If this sounds like the work of a humourless ideologue, it isn’t. Her latest work The Little Dog Laughed is a sparkling time-travel fantasy that showcases her wit, her deep knowledge of Britain in Roman times, and for good measure her love of dogs. And woven into the whole nutty tale is a deeper theme about the travails of people caring for sick or disabled relatives. I never realised what hilarity could be found in a mobility scooter! 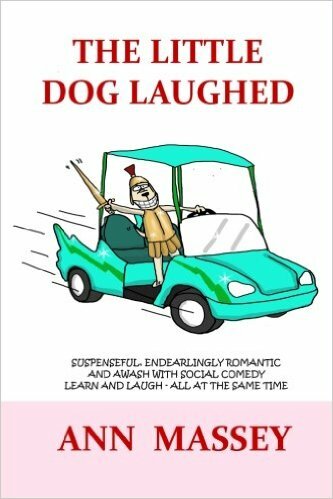 Q – The Little Dog Laughed is impossible to place in a genre. Is this a help or a hindrance in finding readers? A – I’ve been a square-peg all my life and this is reflected in my writing. I know smart marketeers stick to one genre and write series, but I can’t change who I am. I like hopping all over the place, and writing in many very different genres. The reader I’d like to attract is someone like me who reads everything by authors on my shortlist of favourites, and impatiently wishes they would increase their productivity. Q – Like me, you’re a Pom who has spent the larger part of your life in Australia. Do you think that having a foot in each culture has influenced your writing? Q – A Little Dog Laughed and Salvation Jane have strong social justice themes but you manage this with a light touch. What’s the trick? A – Several readers categorised Salvation Jane as chick lit albeit with a message. This was exactly the reaction I was after. I confess that when I began the tone was darker and more serious. But as the story progressed I thought about my readers. I wanted my book to be read by the masses and if they’re anything like me they don’t want to be preached at. So how do you get readers to read a serious commentary on homelessness in Australia? Take it from me it’s very tricky. In the end, I wrote a plot driven story— funny, a bit sad, a little deep and (I hope) inspiring. The ‘up in the air’ ending I considered—the type that always disappoints me— was dropped in favour of a much more satisfying one. When it comes to the light touch, I might have succeeded too well in The Little Dog Laughed because all its reviews mention that its unique, refreshing, funny, and wildly creative, none mention its dark theme of carer abuse. I’ve read The White Amah and Salvation Jane – readers won’t be disappointed by Ann Massey’s work. Great interview, Stuart. Loved the interview and Little Dog Laughed is next up on my reading list.